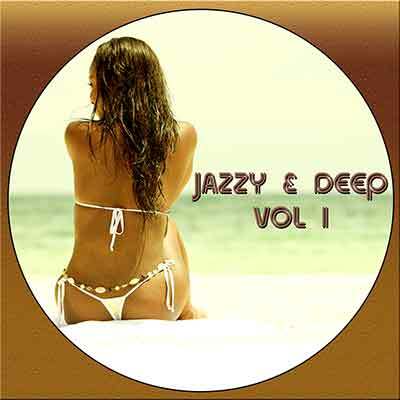 Jazzy House Music – Podcast, House Music Downloads & Mixes, all new Rare Traxx. 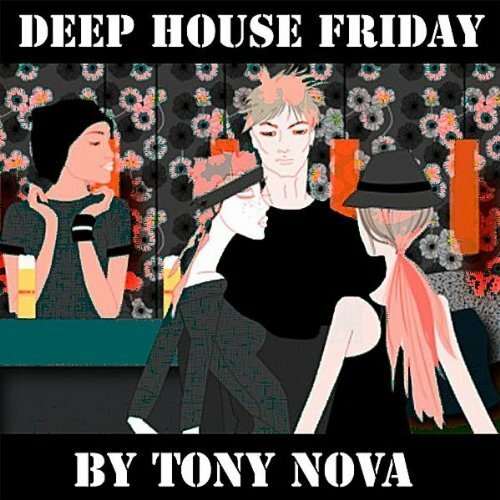 Take a journey into the deeper side of House Music with one of the worlds top Electronic music producers and performers Tony Nova. 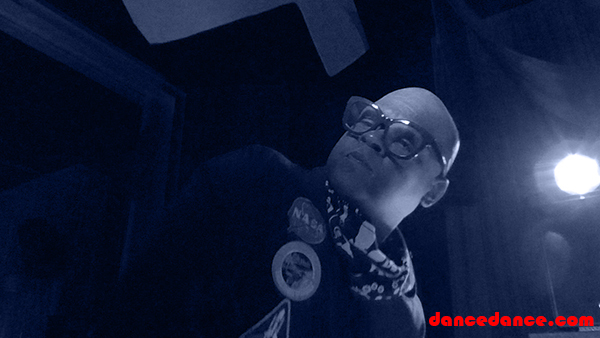 Don’t miss a minute of this fine mix of house music mix. Made from mediation and yoga along with musical wellness. 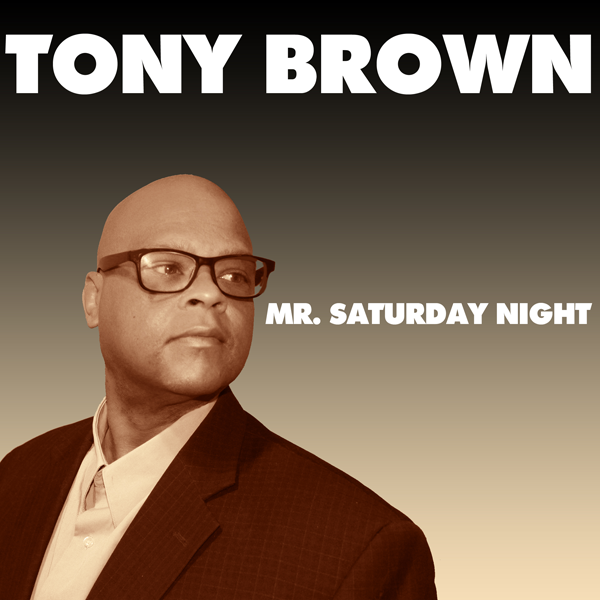 Maddy Brown is back at 124 BPM with two amazing Deep House music Download tracks. February 16, 2015	katty909	Deep House	Comments Off on Maddy Brown is back at 124 BPM with two amazing Deep House music Download tracks. 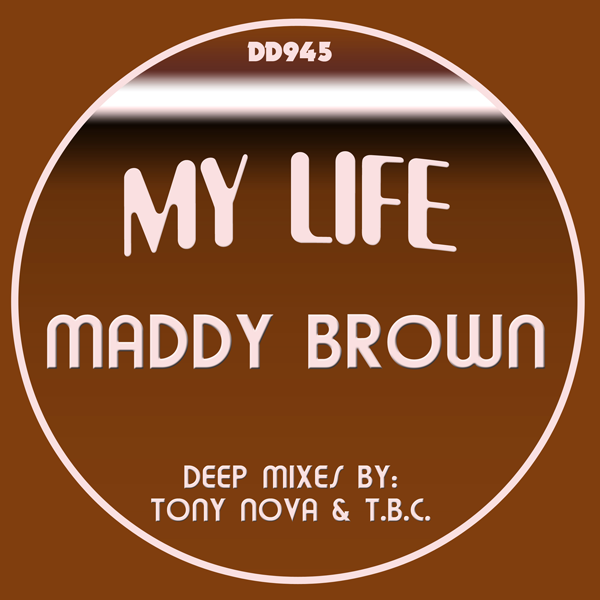 Maddy Brown hits again with a Hot Deep, Afro Soulful House track named “My Life. 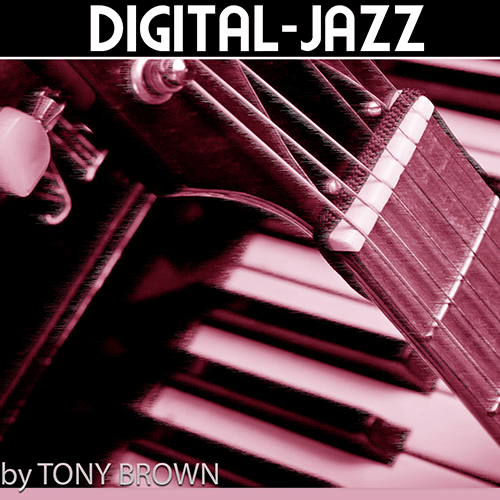 Layering a unique vocal over the sultry Jazzy beats of Tony Nova this track is a must for your playlist. 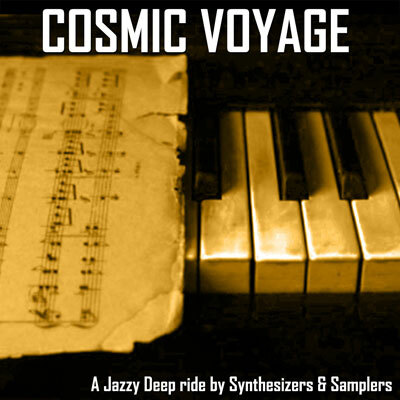 Both Mixes will hit the hot spot with hot drum beats, bass-line, keyboards and Jazzy beats. Very well produced and easy to mix in your set; the Afro Mix is also a must if you want to keep the crowd moving. 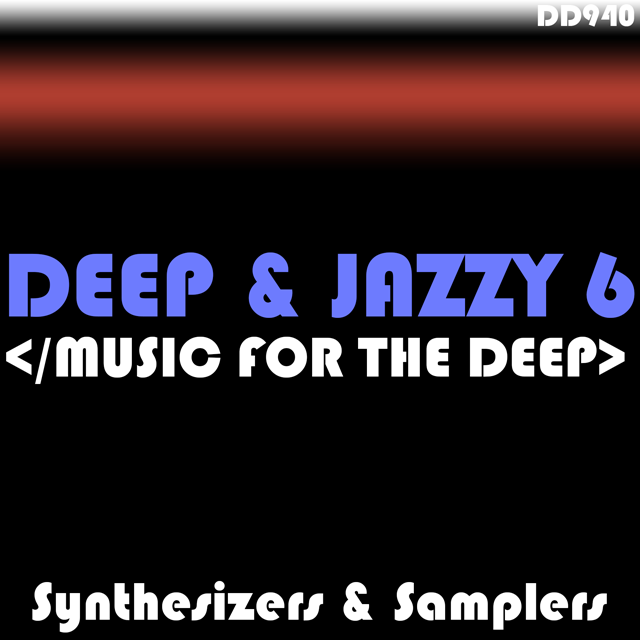 August 6, 2013	girltech909	Newsflash	Comments Off on Ready for Download: Evolution of Deep Volume II lands on Traxsource.